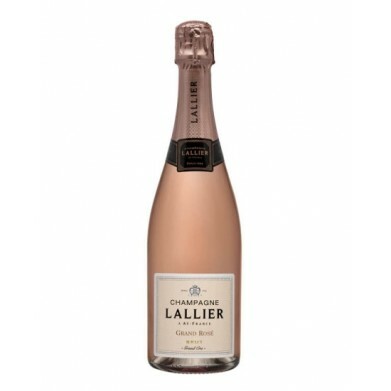 CHAMPAGNE LALLIER GRAND ROSE for only $64.49 in online liquor store. Savory aspects of umami turn bright, like sun warming limestone. It has focus and amplitude at once, slightly creamy, slightly leesy, completely energizing.